TransAcoustic is a new breed of piano. 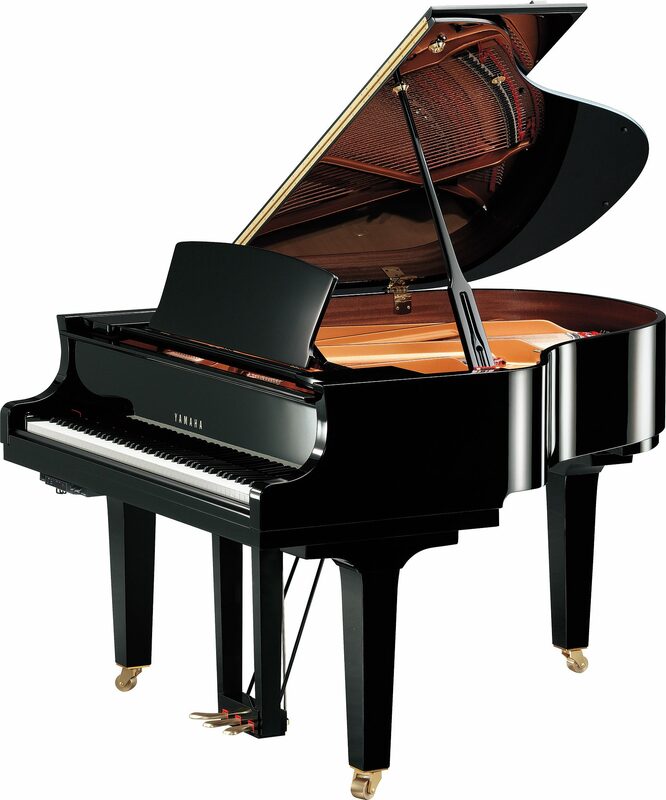 Take a professional quality acoustic grand piano – the same piano that has become the choice of many of the world’s leading music conservatoires. Now imagine that you can enjoy this piano at any volume level – with or without headphones. Imagine then that this piano allows you to immerse yourself in the unique experience of playing together with an orchestra, and can connect you with the outside world and let you share your performances with your family and friends. You have just imagined TransAcoustic. Every inch of the compact C1X exudes Yamaha’s passion for the ideal piano with its superb balance and rich tone. The CX Series was designed and built on the knowledge, techniques and experience gained during the 19 years of development that Yamaha put into creating its flagship CFX concert grand. The CX Series extends this work further, offering a clear sound with a perfect attack, sparkling tone and transparent harmonies, all encased in an elegant, flowing form. Yamaha’s unique TransAcoustic system brings this incredible instrument into the modern era. By using the piano’s own soundboard in a way that makes it act like a speaker, you can control the volume, the sound, the tone, even play along with band or orchestral backing tracks (or your own music collection!) through the instrument using Bluetooth. The C1XTA2 is also compatible with Yamaha’s Smart Pianist app allowing for easy and intuitive control of all features via a Smart Device.